The divorce without fault is recognized. But of course, these innovations within the family and the traditional patterns that compose it have not delighted everyone, such as the foundation to save the Indian family. Obviously, this situation is displeasing to many men who see this independence very badly. For them the woman must be accommodating, not to complain and to be devoted in spite of the sufferings. But other men consider this vision outdated, and that these new laws will allow greater equality between the rights and duties of both spouses. Attention is important to note that there is a very important gap between the conceptions of people living in cities that are more open to the role of women, whereas, in the countryside, where tradition is still deeply rooted, the woman must retain her traditional role. Although this law is a true legal evolution for women in India, the major problem remains its application. Each year 50 million women are still victims of domestic violence in India and only 0.1% of them file complaints. 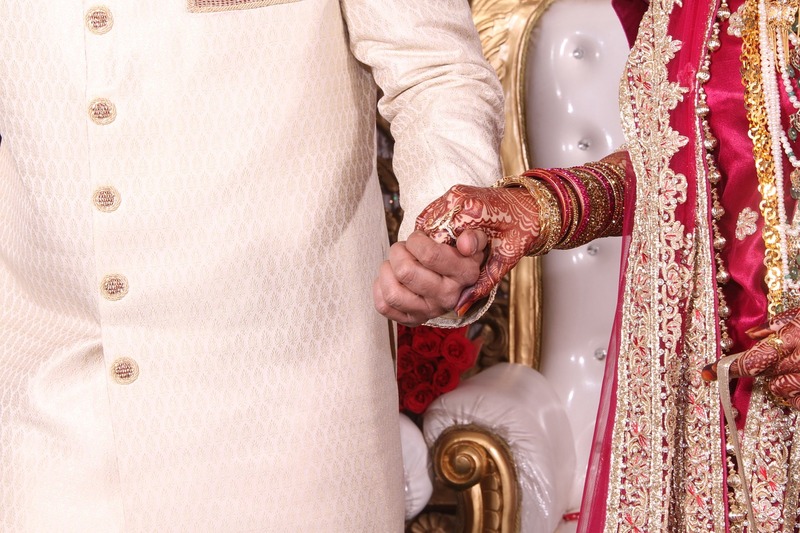 There is still a long way to go so that the good feelings, love stories, and Indian marriage in Bollywood movies become a reality for Indian women.